We specialise in Milton Keynes Removals. Moving house? 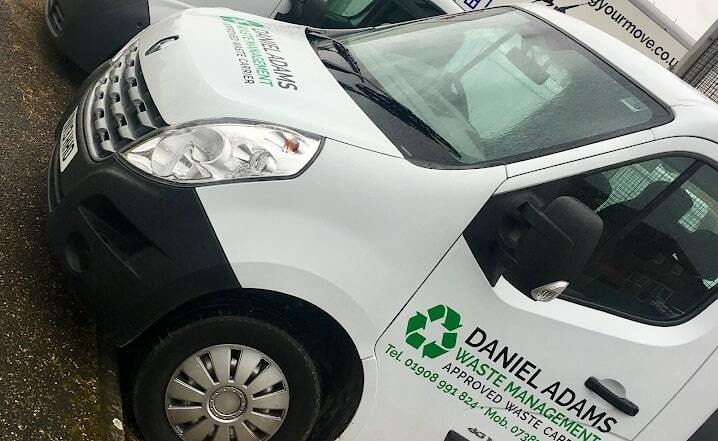 Daniel Adams Provide an Affordable Service. Offering a Removals Service for Your Business. Need some Waste collecting? We are licensed waste carriers. Offering a Storage facility Affordable to Our Customers. 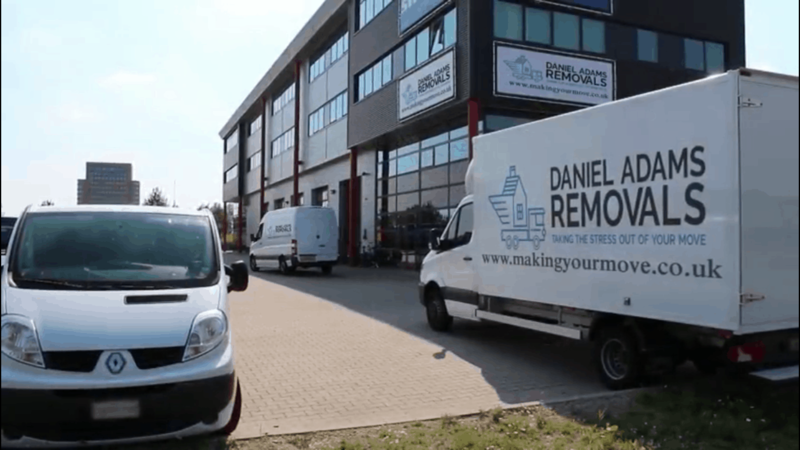 Best Removals Service Milton Keynes, we are specialise in providing domestic and commercial removal services for customers in Milton Keynes as well as anywhere in the United Kingdom. Expect to find removals and storage services completed by certified professionals. This means that not only will they uphold high standards expected of a leading UK removal company, our expert movers have demonstrated their high level of experience in handling even the most difficult moves. We Guarantee to accommodate your move on any date once you have booked with us. Every move is individual, so we assign you the personal moving consultant who will be in contact with you all the way through your relocation process. We help you to plan your move, answer any questions you may have and discuss all of your moving needs and options. When it comes to moving day, values like professional care, individual service and technical expertise really matter. Save more, get more done, and enjoy our very affordable prices. With emphasise on meticulous planning, flexibility, and client-specific tailor-made solutions, we’ve been able to consistently provide excellent removal services in the UK despite keeping our prices low. There are no cutting corners here, just value for money spent. 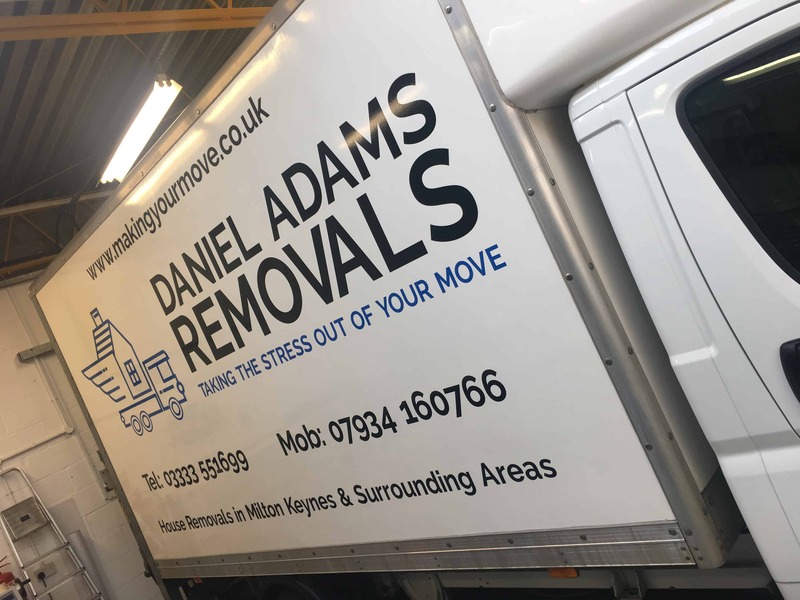 Copyright © 2018 Daniel Adams Removals.